Nicole grew up in Southern California enjoying the laid-back lifestyle and easy access to both the beach and mountains, where she spent much of her time. She moved to North Carolina as a teenager and studied business and hospitality at GTCC. After graduation, Nicole took a role within the hospitality industry where she focused on design and installation for mid-scale properties such as Hilton and Marriott along the East Coast. Working with major brands to create new designs for prototype hotels was her favorite part of her role. 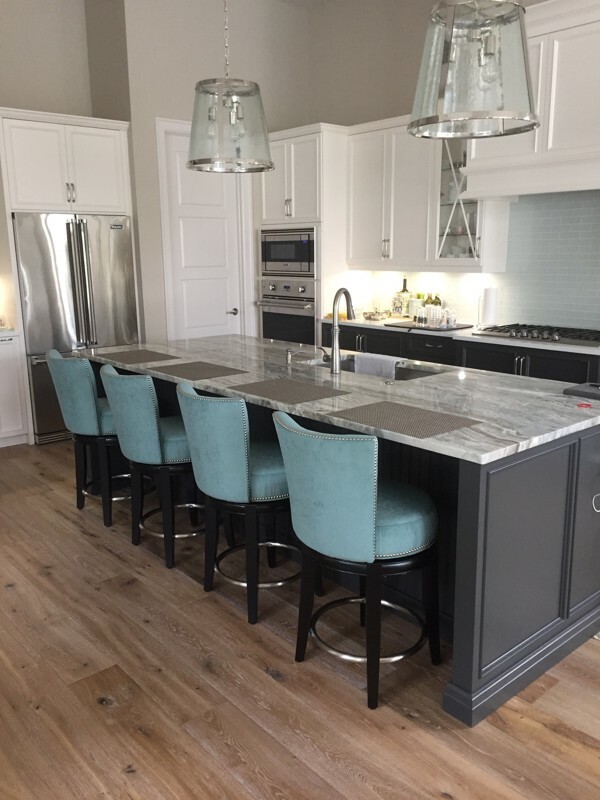 Nicole's passion for wanting to use her creativity led her to Furnitureland South where she enjoys creating a space for her clients and their families to make memories. Ready to receive free design assistance from Nicole? What's the Design Center? I highly recommend Furnitureland South. My husband and I have acquired beautiful furniture at much lower costs than we could have gotten at other furniture locations. In addition, Nicole Andrews is an excellent and attentive sales associate. She has helped us in a number of ways! - Margot D.
Nicole provide outstanding service! It's rare these days to finish a transaction with a smile on your face. She exceeded my expectations. - Greg S.
We love this place! We had such a great experience working with Nicole Andrews that we had to come back and shop for more. Our second visit, we were in a time crunch and Nicole moved mountains and performed the incredible to help us make our deadline. We will definitely be back again! Thanks for everything, Nicole. - Pat O.